The most important voice in the field right now, Luis Elizondo, was Live and In-Person at MUFON 2018! What he said was extraordinary! Check it out, and join us to see the entire 2018 Symposium! Luis Elizondo used to run the top-secret “Advanced Aerospace Threat Identification Program,” (AATIP), which investigated Unidentified Aerial Phenomenon. Luis is the most sought after speaker in the field, and we had him for a rare public appearance! What he said was extraordinary! There has never been a better time to join MUFON. 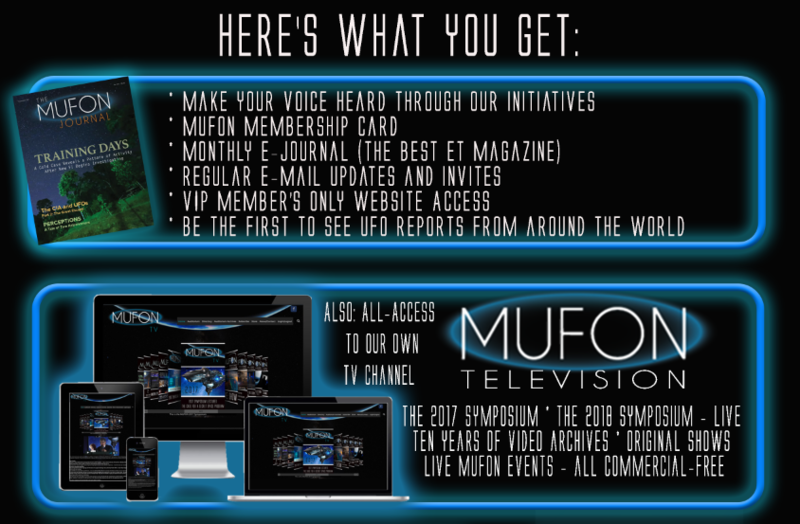 Your package includes a full year of MUFON membership and a full year of MUFON TV, including the the 2017 Symposium, the 2018 Symposium, and the 2019 LIVE STREAM! and so much more. 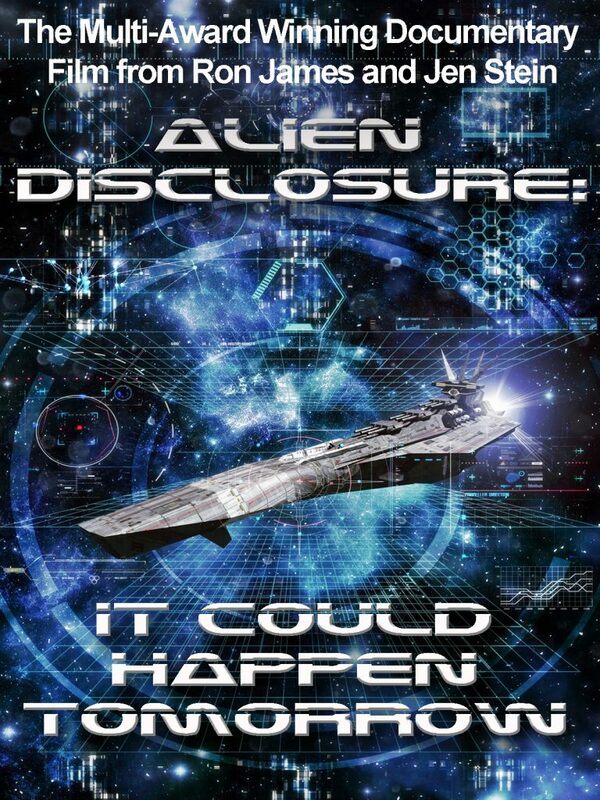 Join MUFON Today and be a part of the biggest revelation in human history. This exciting offer is available to you for a limited time. Join us now for only $119 a year. This is a membership package unlike anything we’ve ever offered. This is our most valuable offer yet. Your membership helps support important work in the field. Enjoy the journey through our TV Channel and more interactivity than ever before! 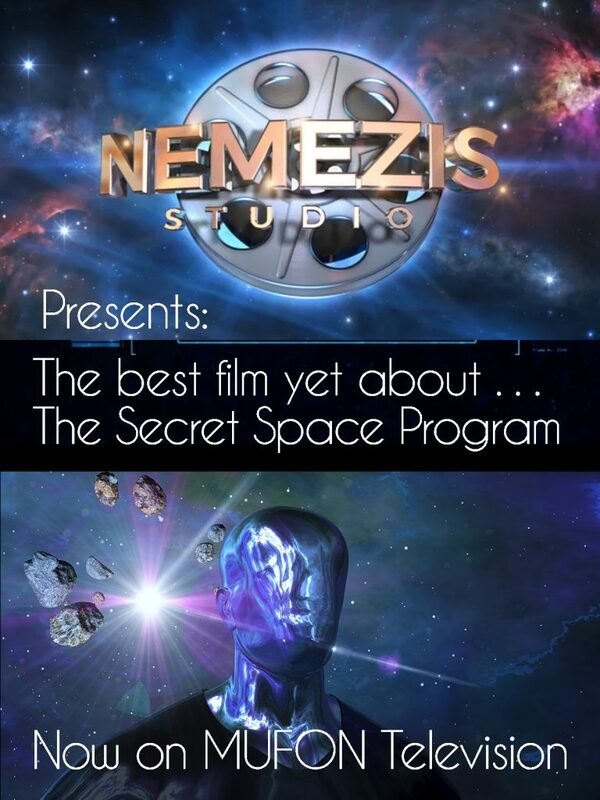 Includes a full year of MUFON membership, MUFON TV, the 2017 Live Stream archives and the 2018 MUFON SYMPOSIUM live Stream, The 2019 Live Stream, PLUS the free gifts outlined above.